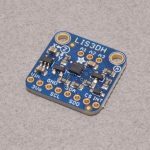 Accelerometers are sensors that measure the rate of change of velocity. 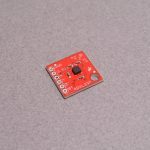 Therefore, accelerometers can be used to measure acceleration and deceleration of an object – as well as orientation. 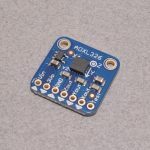 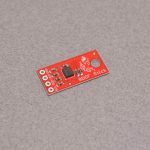 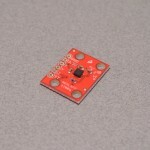 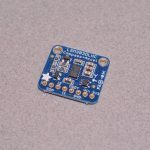 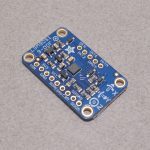 Accelerometers are found in everything from mobile phones, to inertial guidance systems in aircraft; but while these may be complex uses, connecting one to an Arduino or Raspberry Pi is easy! 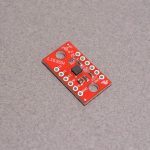 We carry a variety of different sensors for you to experiment with.